At Brian’s Furniture, home of The Mailbox Guy™, we value our relationship with local contractors, developers, neighborhood associations, and subdivisions and offer quantity pricing on large orders. 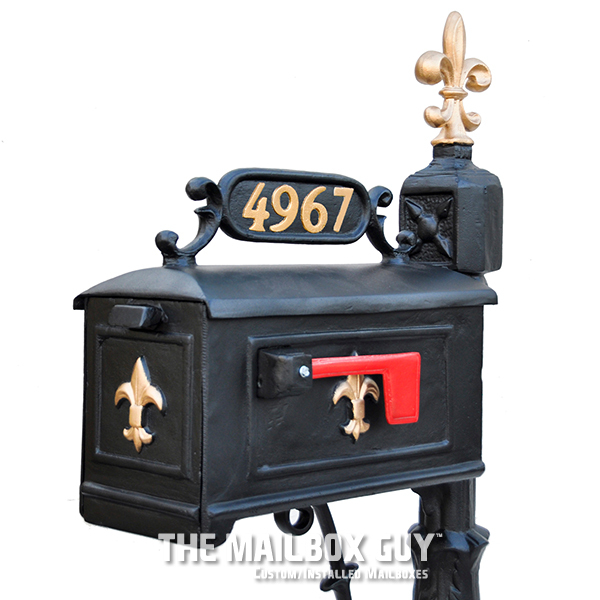 The Mailbox Guy™is a full-service company servicing the whole of South Louisiana from Lafayette to Baton Rouge, from Hammond to New Orleans. 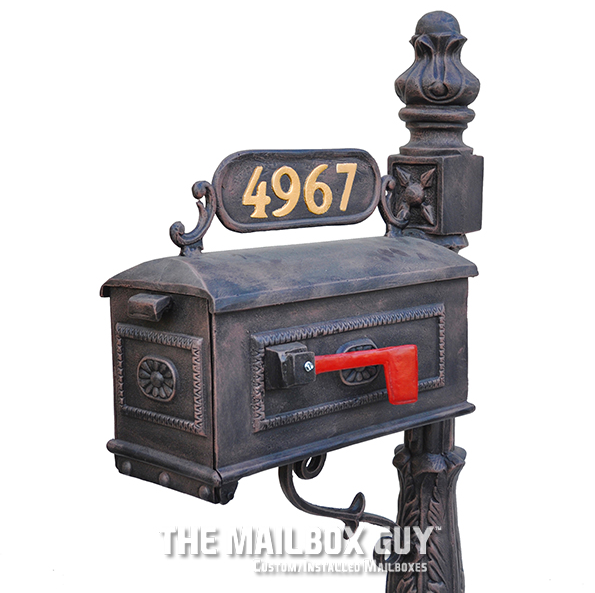 We offer quality mailboxes, professional installation, service, repairs and great customer service! Please fill out the form below for your custom quote, or call our store at 225-343-4919 and ask to speak with Blake or Lindsey.